The King of NINE…The first ever bar created offers the most wonderful balance of natural health and indulgence. Bringing a nutritious bundle of sunflower, pumpkin, sesame and hemp seeds together with a layer of carob for added luxury, Original NINE really is the perfect combination of Good Seeds and Great Tastes. Allergy Advice: For allergens, see ingredients in Bold. Also, may contain nuts, peanuts and milk. Free from: gluten, wheat, egg and artificial flavours, colours and preservatives. May contain traces of other seeds and some natural bits and bobs like husks and stalks. 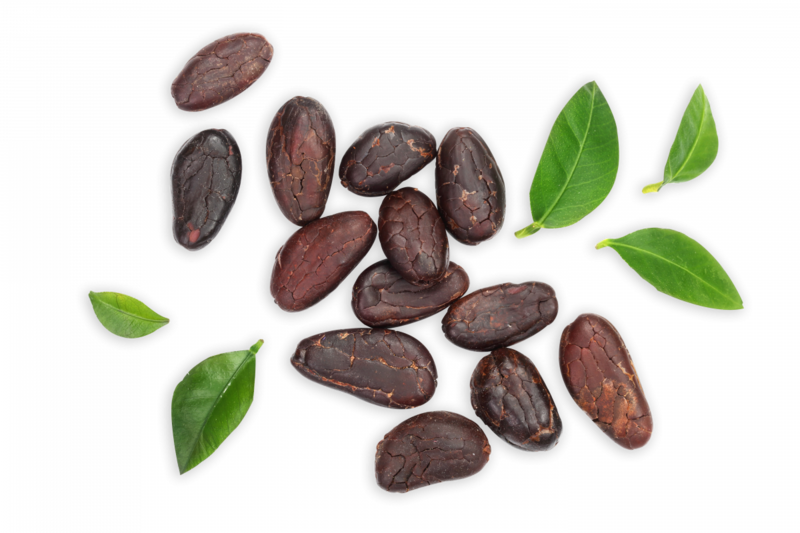 Carob is a cocoa powder alternative made from dried, roasted carob tree pods.Carob has a slightly milder and sweeter taste than cacao making it a great natural sweetener. Our Original NINE bar is packed full of sunflower, pumpkin, sesame and hemp seeds – all specially selected to create the perfect balance of flavour. Head to our Seed Story page for more info. 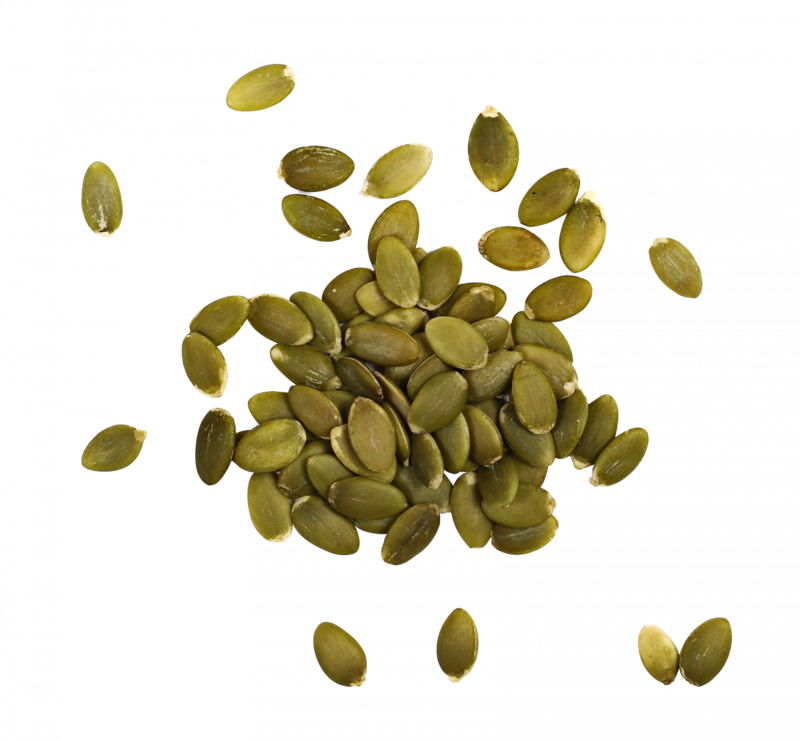 Pumpkin seeds contain a wide variety of nutrients ranging from magnesium and manganese to copper, protein and zinc. Head to our Seed Story page for more info.